Reports are starting to circulate that former Iowa State coach and Cyclones alum Fred Hoiberg is considered the top man for the opening with the Nebraska Cornhuskers. 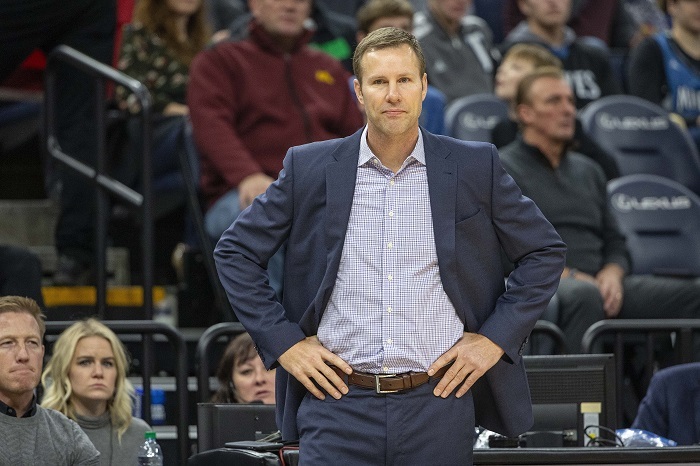 To make matters even more juicy, Hoiberg is reportedly going to be offered a massive seven-year contract worth $28 million. The $4-million per year salary would put Hoiberg into the top 10 in the country in coaching salaries. For Hoiberg, he is set to make $5 million from the Chicago Bulls if he does not coach at all this year. By comparison, Duke’s Coach K is at the top of the food chain, making $8.9 million annually. Then it’s Kentucky’s John Calipari with $7.9 million annually, followed by Kansas’ Bill Self comes at $4.9 million, Michigan State’s Tom Izzo makes $4.3 million and then Fred Hoiberg, if the reports are true, would be making the same as Arizona’s Sean Miller. Hoiberg was let go earlier this season by the Chicago Bulls after getting off to a 5-19 start. For his career in the NBA, he finished with a 115-155 record. This came on the heels of incredible success in Ames, where he went 115-56 and 49-39 in the Big 12. 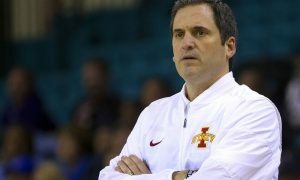 The Cyclones went 16-16 in his first season and by his final year the program was 25-9. 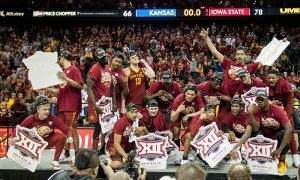 Their NCAA Tournament success was mixed, with Hoiberg only reaching the Sweet 16 once in his five years on the job. Twice he reached the Round of 32 and once he lost in the first round. Hoiberg does have ties to the area. 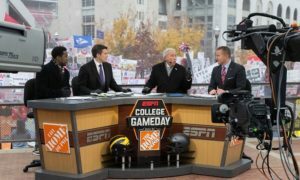 He was born in Lincoln, his family is from there and his grandpa coached the Cornhuskers from 1954 to 1963.